Making it safer to fly shipments of lithium batteries that power everything from laptops to mobile phones is a top priority for all ALPA pilots. We aren’t asking to limit or prohibit the individual batteries that passengers carry on board a plane in personal electronic devices; we’re talking about shipments of raw batteries that are transported aboard aircraft as cargo. Lithium batteries pose a significant safety threat to air transportation because they can self-ignite when damaged, defective, or exposed to a heat source. 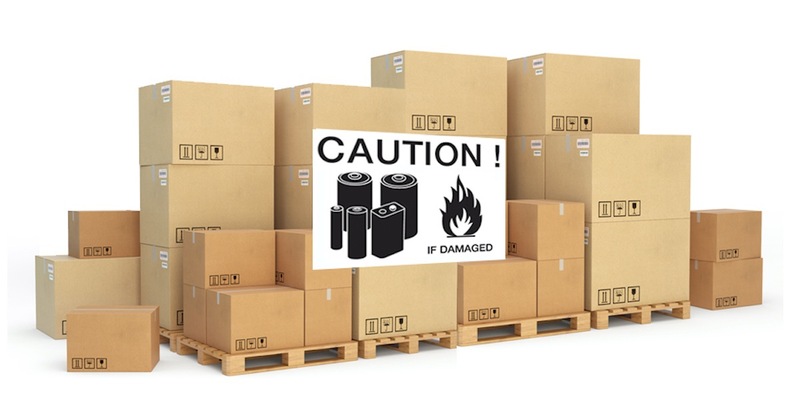 Recent tests by the Federal Aviation Administration (FAA) found that as few as eight lithium-ion batteries contained in a pallet shipment can contribute to an explosion on board an aircraft. Unlike a fire on a car or truck, it’s not possible to pull over when you’re flying at 35,000 feet. Right now, many “hazmat” goods that are less volatile than lithium batteries are fully regulated and have been safely transported by air. As Congress considers FAA reauthorization in the coming weeks, lawmakers have a critical opportunity to ensure that lithium batteries are also fully regulated when transported on both passenger and all-cargo flights in order to be as safe as any other “hazmat” goods currently transported by air. Recently, our union’s FedEx Express pilots joined ALPA Government Affairs staff and other ALPA pilots on Capitol Hill to meet with lawmakers to underscore the threat posed by lithium battery fires on board aircraft and the need for swift action on the Hill. At ALPA, our focus is on safety. We know that, to protect the flying public and air cargo, and those who live beneath the national airspace, the United States must have a full set of appropriate regulations for shipping lithium batteries by air. The question for Congress is: Why aren’t batteries included? If One Hoverboard Poses Too Much Fire Risk on an Airliner, Shouldn’t Shipments of Lithium Batteries be Banned?